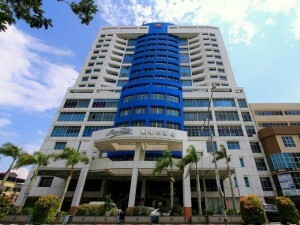 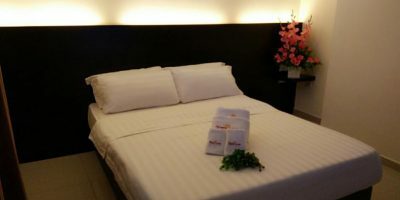 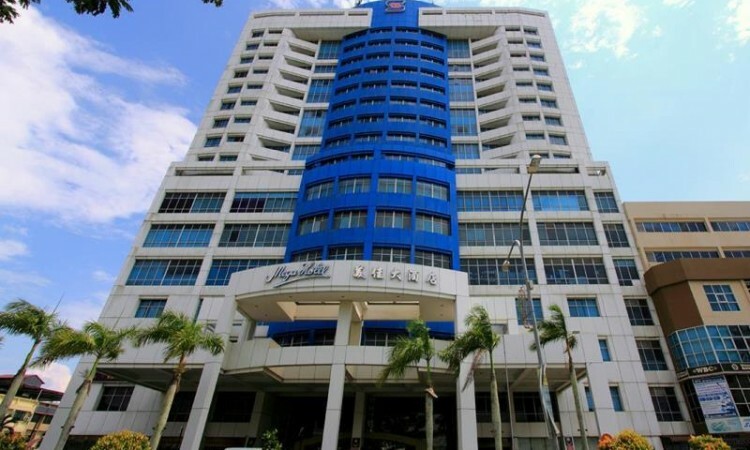 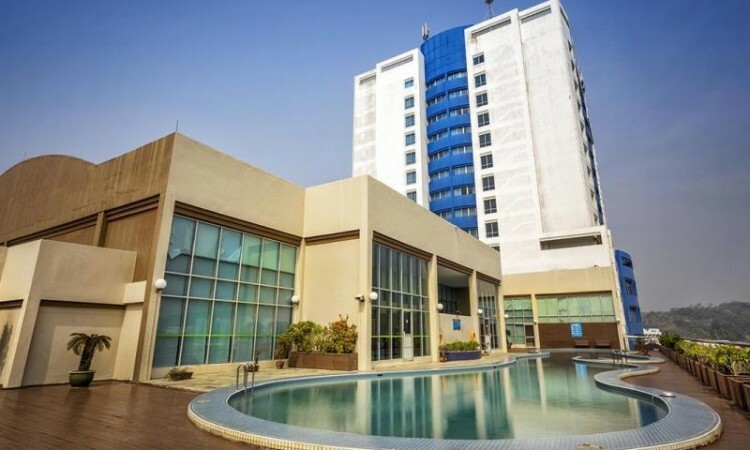 Mega Hotel Miri - 2019 Hotel Reviews + Best Discount Price Offers! 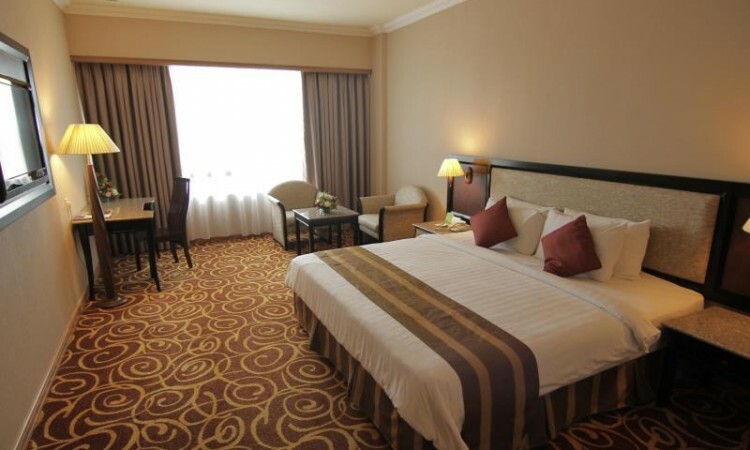 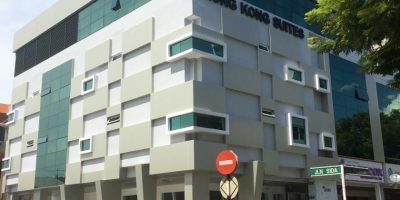 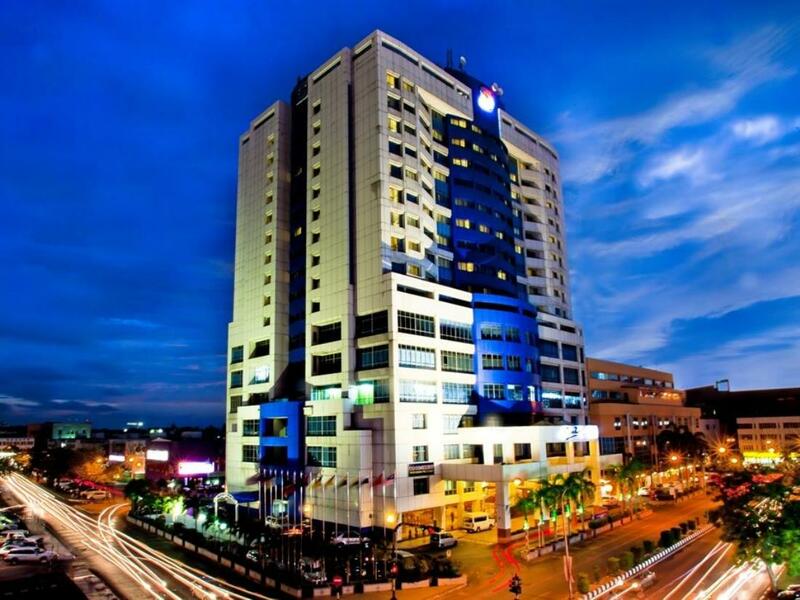 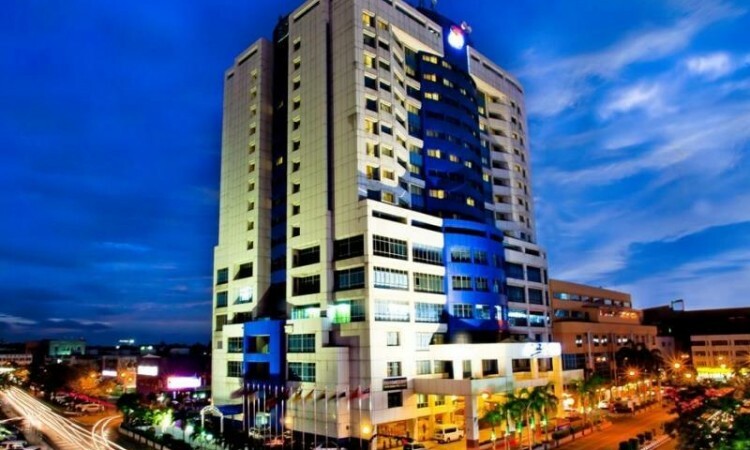 “This 5-Star Hotel is strategically located in the heart of Miri and is within a 10-minute walk from the Bintang Plaza and the Imperial shopping mall. 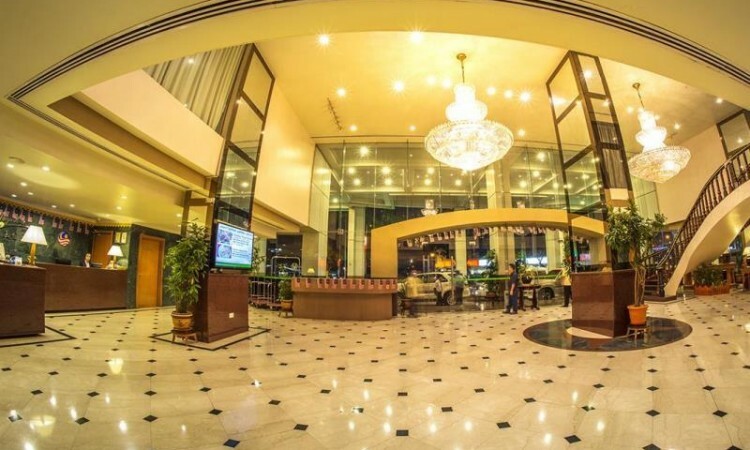 Also, the Mini Boulevard shopping complex and the Marina Beach are close by, both within a five kilometre distance. 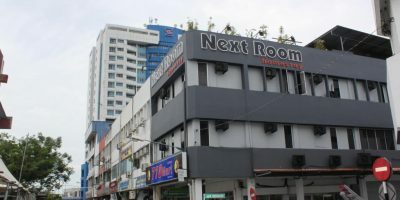 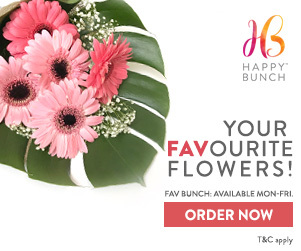 The hotel is easily accessible by road and is close to popular tourist destinations like Tamu Muhibbah, Mulu world heritage area, red monkey divers and the colonial cemetery among others. 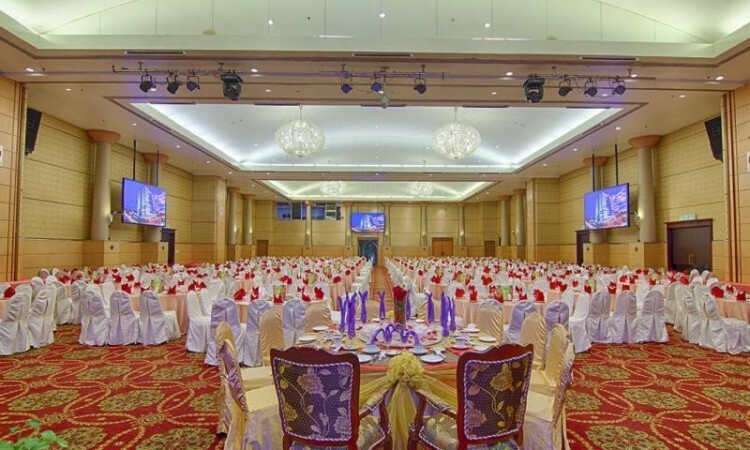 The Mega Hotel Miri has the following room types, Superior, deluxe, deluxe executive, junior suite, executive suite and a presidential suite. 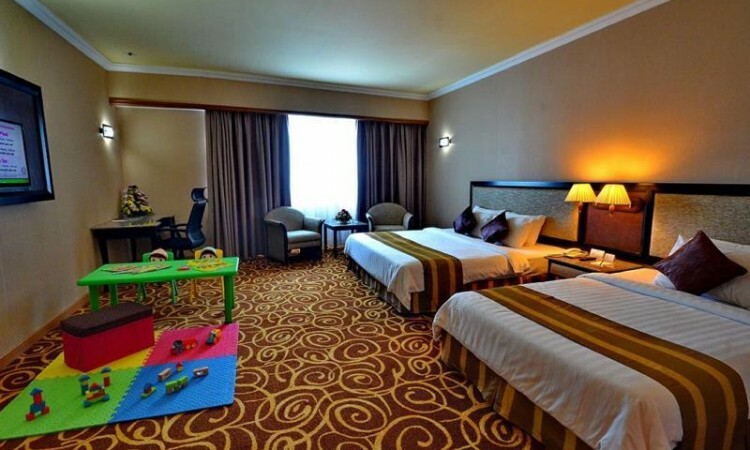 All the 293 rooms are very spacious even for those visiting with large families and also have Wi-Fi and wired internet.